A blast of color for a heart opening gift. 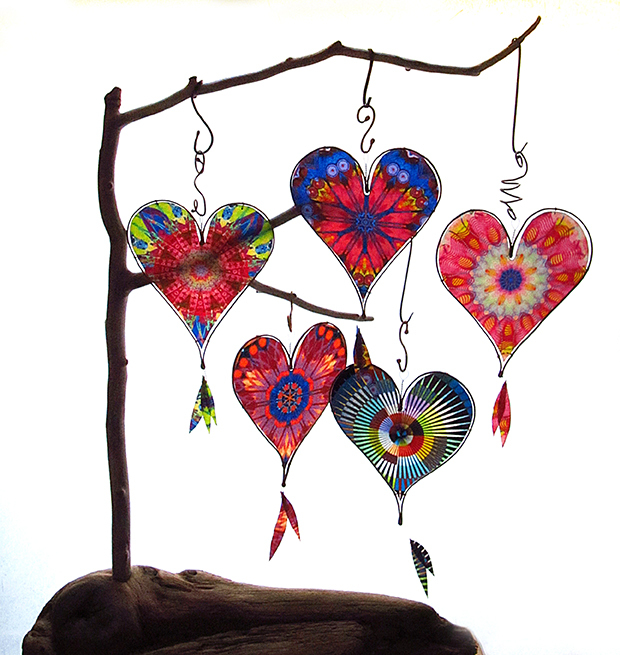 Hearts are universally understood and so fun to make, as well as give. These are part of the latest group I made for Folio Salon’s beautiful small boutique in downtown Kalamazoo.